Why Take the SAT® 1400+? Looking at a top 30 school? Looking to receive merit-based aid? A 1400+ score will go a long way towards those goals. After just 36 hours of instruction, achieve a 1400+ score – Guaranteed! 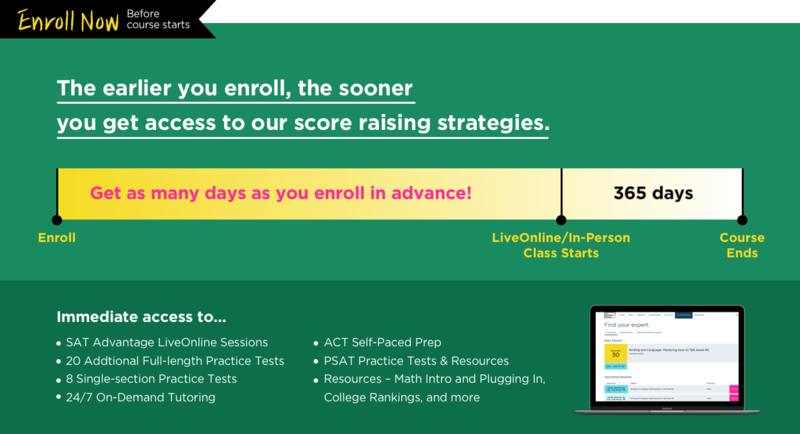 Our top SAT experts will teach you the proven strategies that have helped our students become top 5% test takers. 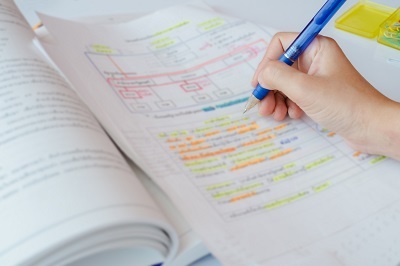 Experienced at identifying the top-tier questions that trip up even elite scorers, 1400+ instructors will make sure you are prepared for even the most challenging of questions. Our Big Data system will make sure that you are practicing only what you need. With each completed drill, the system will present the right problem types at the right levels to make sure you efficiently attack your weaknesses. At some point, everyone gets stuck on a concept or practice problem. Rather than spending 2 hours inefficiently trying to learn it on your own, reach out to one of our on-demand tutors to learn their tricks and knowledge. 2 hours will suddenly become 5-10 minutes. Present an 1160 or higher SAT (equivalent PSAT® scores accepted), and the guarantee is set. If you complete our course and drills, but do not score a 1400 or higher, you will get your money back. Q: How does the guarantee work for SAT 1400+? A: : If your official score does not equal or exceed 1400 on the SAT and you had a starting score of at least 1160 and meet other eligibility requirements, then we will refund your tuition. Please see our terms and conditions for all the details. A: If you choose to withdraw your enrollment in SAT 1400+ within 7 days after enrollment, we will provide a 100% refund of the tuition you have paid. No refunds will be given after the start of your program, and shipping costs will not be refunded. Please see our terms and conditions for all the details, including refunds for withdrawals in other time frames and the requirement to return materials. A: The materials for SAT 1400+ will be shipped after purchase via UPS and will generally arrive within 7-10 business days with Standard Ground shipping.